For the perfectionist. 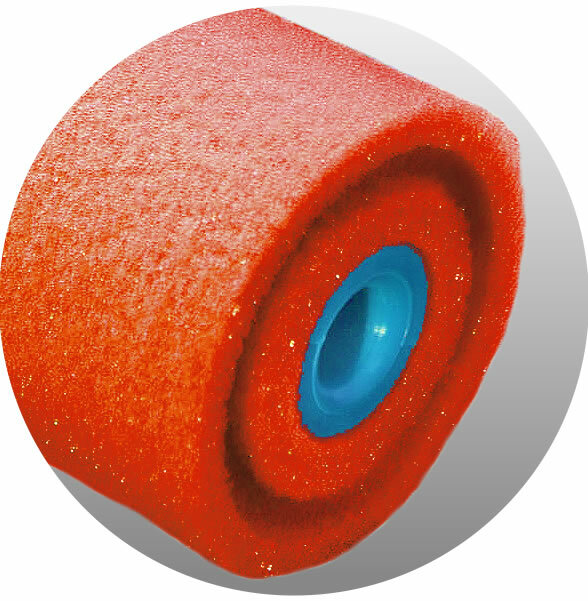 MagicCrater® combines all the benefits of our foam rollers in one single roller. 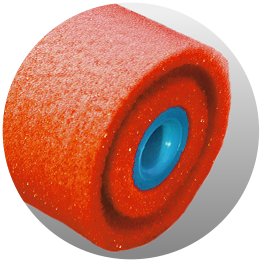 MagicCrater® roller combines the efficiency of MagicFinish® technology with the MicroCrater® sponge. 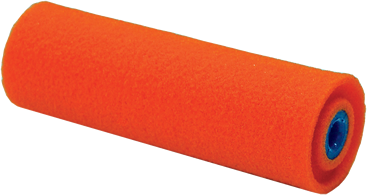 MagicFinish® technology consists of a special rim on the sides of the roller. 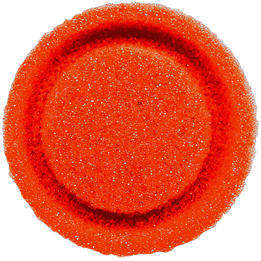 This avoids abundance of paint on the edges and thus the creasing effect on the surface. No need to roll over again and again to distribute the paint. Time saving and perfect result guaranteed. The Microcrater® 60kg/m2 foam with special surface finishing guarantees a higher paint absorption and a gradual paint release. But its absolute advantage lays in the perfectly smooth finishing that it leaves on the surface.